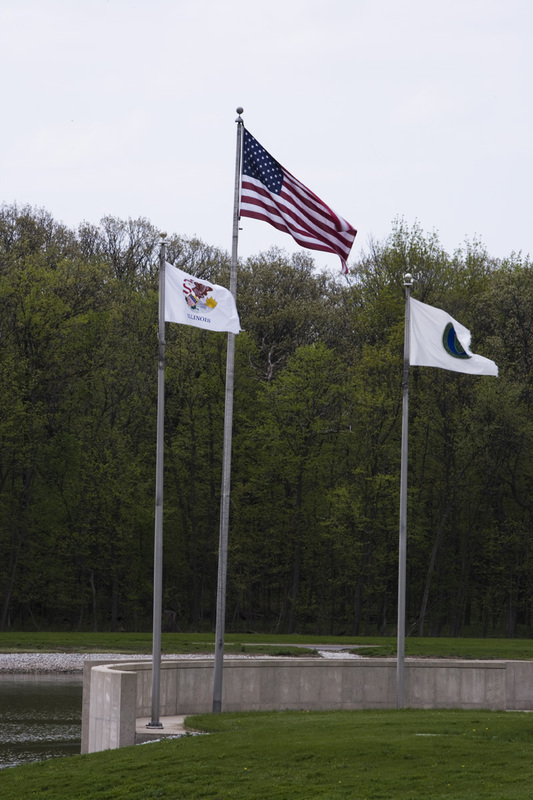 When and why are the Fermilab flags at half staff? 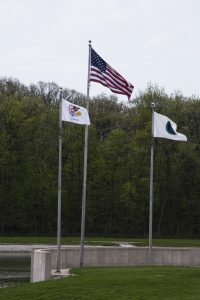 The flags at Fermilab are lowered to half staff whenever the President of the United States issues a proclamation or executive order requiring such. The flags are also lowered whenever the governor of Illinois issues a proclamation requiring the flag be displayed at half staff because of the death of a present or former Illinois official or the death of a state citizen while serving on active duty in the military. If you have further questions, please contact the Office of Communication at 630-840-3351.